E. Daniel Garcia of Rhino Design Build, LLC. 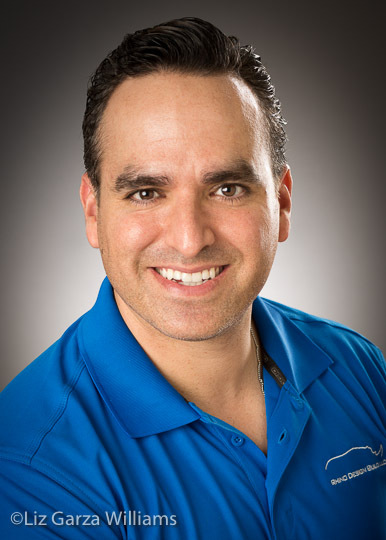 SAN ANTONIO - Feb. 24, 2015 - PRLog -- San Antonio, United States, February 24,2015/Free-Press-Release.com/ -- E. Daniel Garcia of Rhino Design Build, LLC is recognized as one of the 2015 San Antonio Business Journal's 40 Under 40. San Antonio is blessed to have excellent pipelines for leadership; from our schools and universities that educate them to the companies and organizations that hire and groom them to the many resources and mentors available for those who choose to venture out on their own. Mr. Garcia is president of Rhino Design Build, LLC located in San Antonio, Their main focus is general construction of residential, commercial and most recently, 8a government contracting. "We have lots of irons in the fire at the moment and we keep capitalizing on our opportunities"--Danny Garcia of Rhino Design Build. Daniel and his wife, Elena Garcia, have recently started a non-profit to help those who are living in homes that don't meet current building code and need their help to fix their homes. The Rhino Garcia Foundation (www.RhinoGarciaFoundation.org) was formed to help these people in need and are actively seeking contributions to further advance their cause. "There is no shortage of people that need our help, but there is a shortage of donations to help us achieve our goals"--Daniel Garcia. The Rhino Garcia Foundation has also teamed up with Building For Hope (www.BuildingForHope.com) to help San Antonio residents with home improvement that they can't afford to do on their own.